To use a cliche, being married is one of those once-in-a-lifetime events that people generally intend to keep remembering. As such, people tend to make as much of the day as memorable as possible. This usually translates to planning the entire wedding months in advance not just to make sure that the event runs smoothly, but also to ensure that the day is a memorable one for everyone. 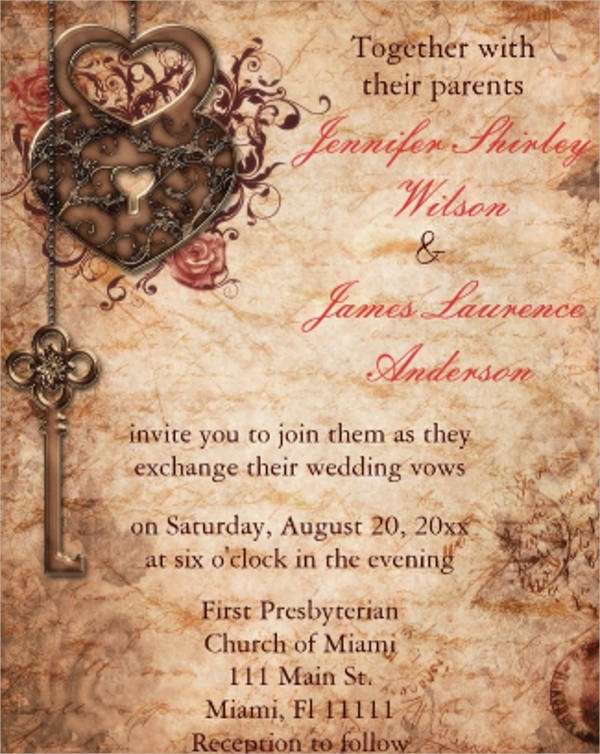 Of course, that should also apply to the invitations for the wedding proper. 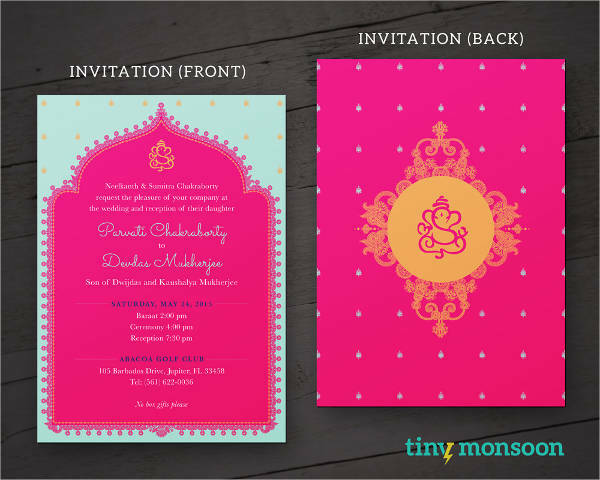 Invitation templates are an excellent tool for this purpose. 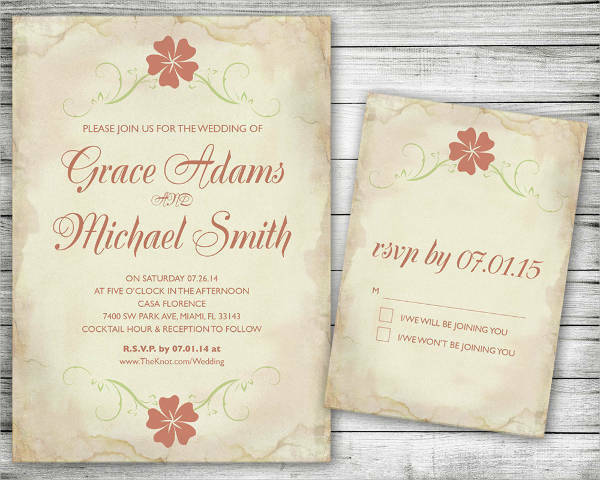 Templates are useful for more than just providing a shortcut to making things like invitations, they can also serve more sentimental purposes, such as mementos. 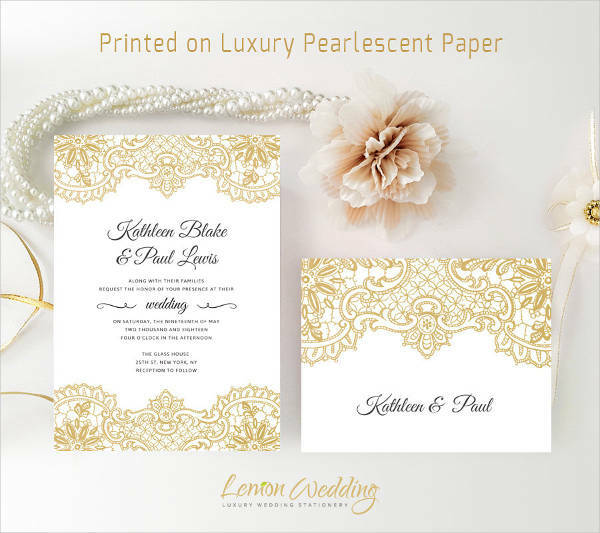 Informing Guests – Of course, any invitation should contain basic information that can inform guests of everything they need to know before the wedding itself. 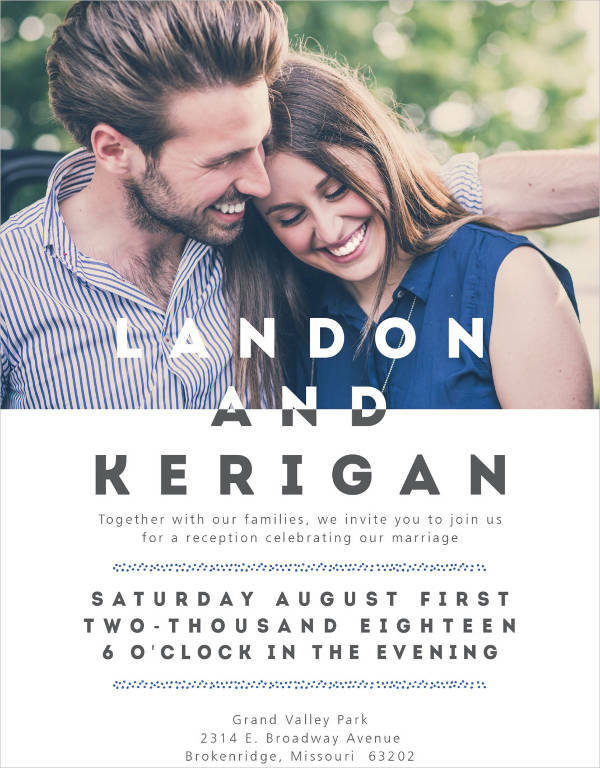 A template can help by making it much easier to fill in that sort of information so that making the invitations is made simpler. Time-Saving – Having the templates as shortcuts can make the job simpler by default, as the planners really only need to think of what to put in their invitations, as opposed to having to think of how that information needs to be presented. This means that the planners can focus on the most important things. 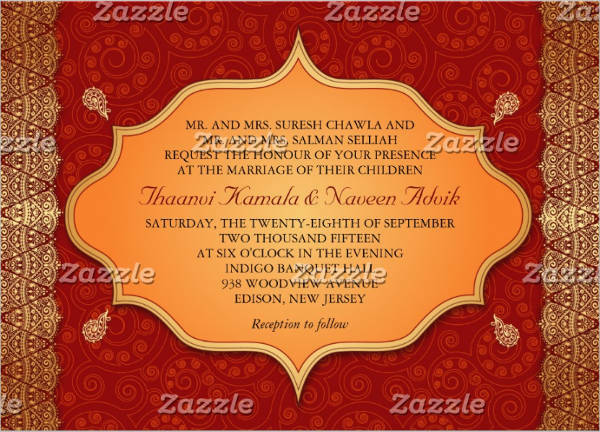 Assistance with Planning – Having a template for the invitations implies a greater level of coordination. 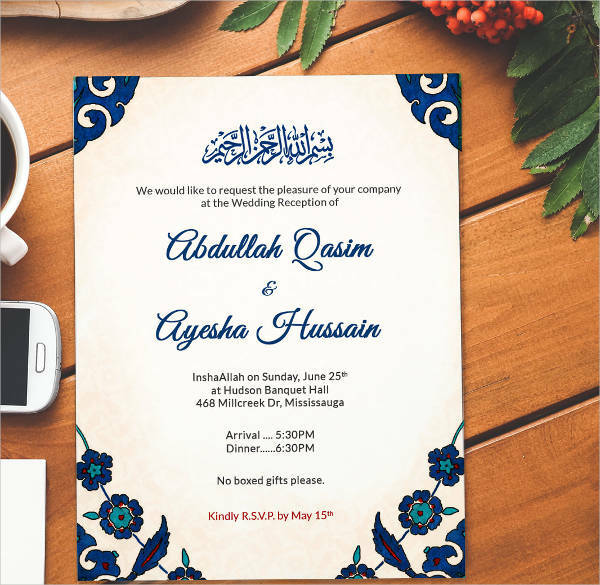 The template itself can give clues as to what the ceremony will be like, which provides an idea of what to plan for and what problems may arise. 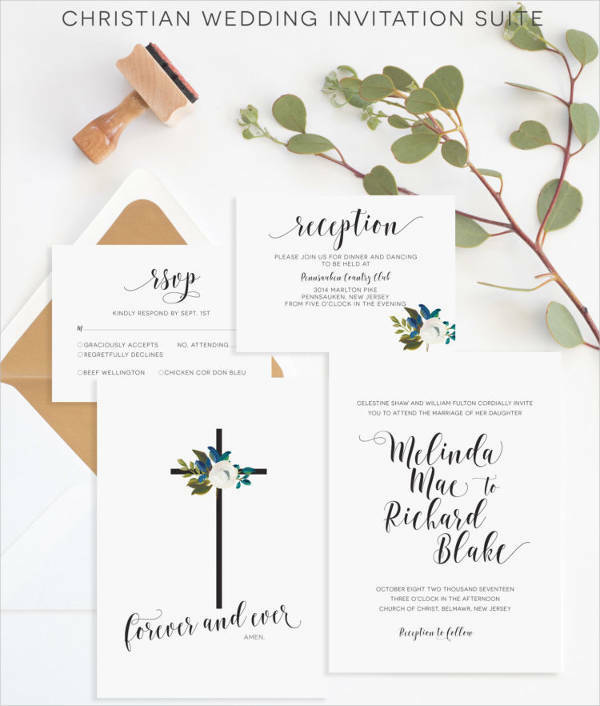 Personalization – The templates would do better as mementos if they had options for personalization, that way they could customize them to fit the particulars of any given ceremony, and better serve as reminders for the hosts and guests. 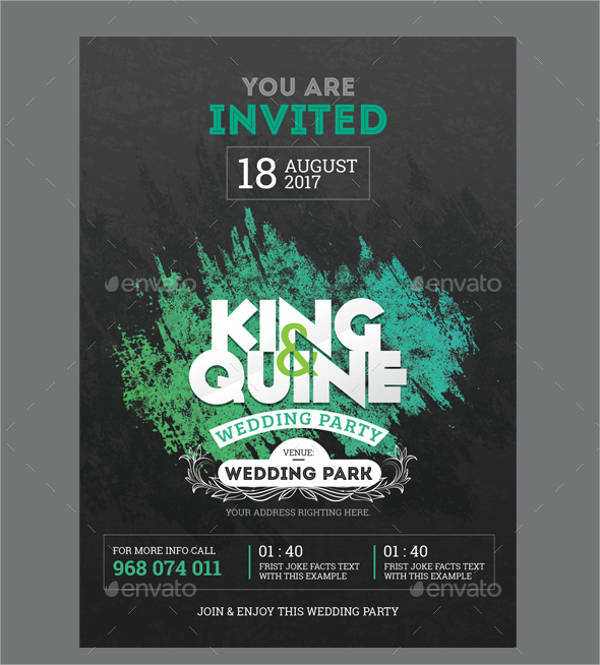 Date and Venue – The day can be made more memorable by including the data and venue, as that gives everyone a time and place to associate with the event. This should make the whole date more memorable, as people have a when and where to go with the what. Templates like these have to serve more purposes than just informing guests of everything that they need to know. They also serve other more sentimental purposes that keep these templates from being mere tools.